The annual outdoor food and music festival featuring international flavors from top restaurants and the city’s best street performers at “the Crossroads of the World”. 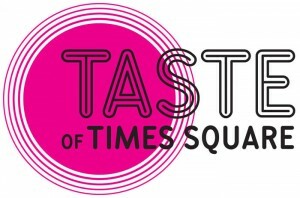 Times Square’s most popular culinary destinations set up tables on the street to offer “tastes” of their signature dishes. Tickets are $1 per ticket and are redeemable for “tastes” and beverages. Most dishes are $2-6 each. See full list of Participating restaurants. 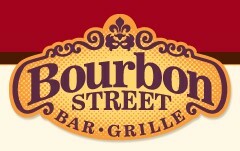 including historic Restaurant Row & Broadway Plazas from 45th to 47th St.